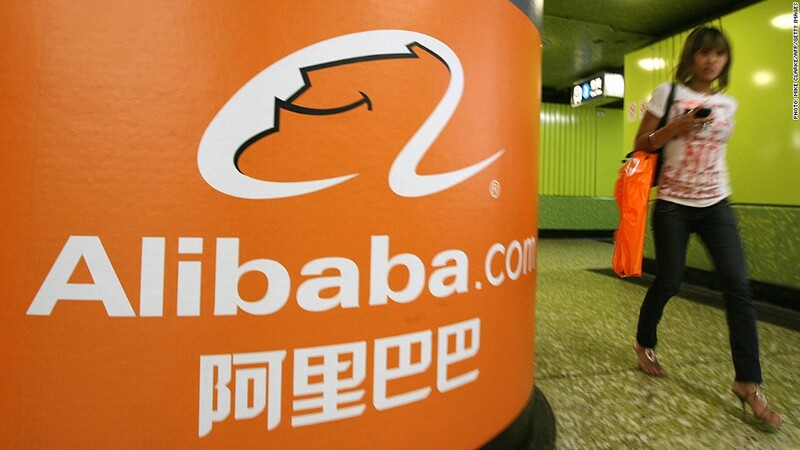 Nine of Alibaba's 27 partners are women. The worst kept secret in Silicon Valley is that tech firms have a major gender diversity problem. At company after company, men dominate the top jobs. But it's a different story at Alibaba, the Chinese tech company racing toward the largest and most-anticipated IPO of the year. Alibaba gave investors more details about how the company works this week, revealing for the first time that one third of its 27 partners are women. Some are founding partners, others have joined since and occupy top operational positions. The company's chief financial officer is a woman. Chief customer officer? Chief people officer? The COO of its logistics business? Yep, all women. Putting women in key roles runs deep in the company's DNA. Three of the nine female partners have been with the company since it was founded in 1999; another three joined the following year. Women make up the same proportion of the broader workforce in China as in the U.S., but the number of women in top jobs at Alibaba is enough to make Silicon Valley blush. Google's first diversity report, published last month, showed that women occupy only 21% of leadership positions and 17% of tech jobs at the company. Google has no female executive officers, and only one woman on its senior leadership team. Yahoo -- led by CEO Marissa Mayer -- released a similar report on Tuesday, revealing that 23% of people in vice president roles or higher were female. The true scale of Silicon Valley's problem is difficult to determine, largely because most major tech companies closely guard their data. Starting in 2011, CNNMoney probed 20 of the most influential U.S. tech firms. Almost all refused to provide numbers on workplace diversity. When Freedom of Information Act requests were filed by CNNMoney, Apple (AAPL), Google (GOOG), Hewlett-Packard (HPQ), IBM (IBM) and Microsoft (MSFT) all successfully petitioned the Department of Labor to exclude their data. Data collected on five companies -- Cisco (CSCO), Intel (INTC), Dell, eBay (EBAY) and Ingram Micro (IM) -- showed a significant gender imbalance in officer and management positions. Intel had the lowest percentage (14.6%) of women in those roles, while Dell had the highest (21.6%). When asked for additional data on gender diversity at Alibaba, a spokeswoman declined to comment, citing U.S. government rules that limit corporate communications before an IPO. While Alibaba appears to have more women in key operational roles, the company is similar to its American peers in one respect: Its board of directors is dominated by men. Jacqueline Reses, Yahoo's (YHOO) chief development officer, is the only woman currently serving on Alibaba's board. She is expected to resign before the IPO, leaving nine men on the committee. Analysts say a lack of women on corporate boards isn't limited to any one industry or region. Women occupied only 6% of corporate board seats in Asia in 2011, according to McKinsey. In Europe and the U.S., 17% and 15% of board seats were held by women.